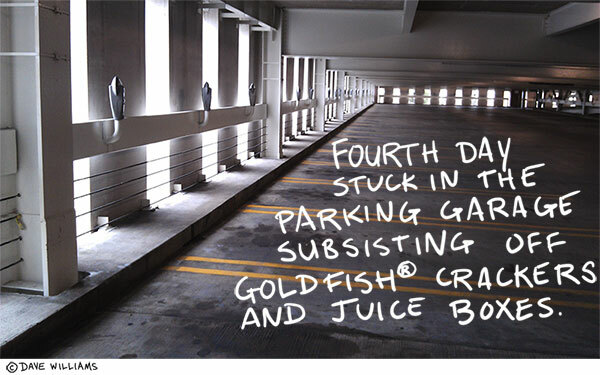 Ha…I’ve lost my car in some parking lots and thought that was going to happen to me…smiles. Me too. This definitely made me giggle.